Who needs carrot in carrot cake when there’s plenty of magic in the mix? Just trust your nose and listen to your taste buds. Still, if you have to know the intriguing ingredients in your bak chor mee, nasi lemak and roti prata, this book reveals all. With descriptions of 101 inimitable street food. 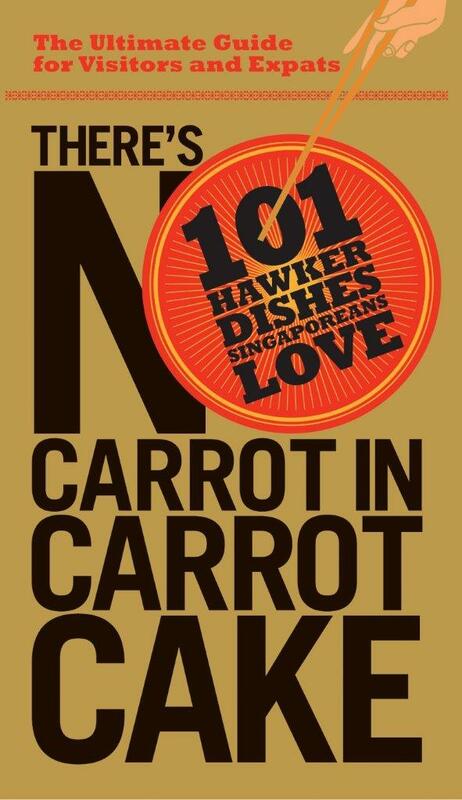 Over 100 full-page colour pictures by well-known food blogger, Dr Leslie Tay of ieatishootipost.sg. Easy-to-follow food tours. Must-visit food courts and hawker centres and how to get there. Ten things you need to know before embarking on your food adventure. And a penetrative foreword by Singapore’s most distinguished foodie: National Heritage Board Chairman, Professor Tommy Koh. So order a bowl of feisty laksa, align your chopsticks and delve into Singapore’s other success story.